Welcome to the Budget Inn of Florence Alabama!! We are great quality motel located in the center of Florence, Sheffield, Muscle Shoals, and Tuscumbia in beautiful North Alabama. We are 90% 1-story and 10% 2-story motel located on US Highways 72 and 43. 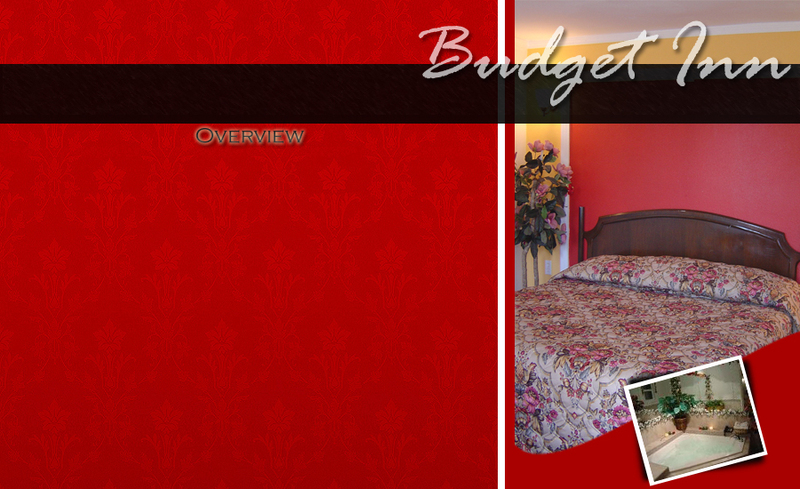 Budget Inn is the ideal location for business and leisure travelers alike. We are situated just a short drive from local companies, Northern Alabama tourist attractions, shopping malls, hospitals, sporting venues, colleges and universities. Nearby attractions include: Birthplace of Helen Keller, Alabama Music Hall of Fame, University of North Alabama, Home of W.C. Handy, LaGrange Battlefield, Muscle Shoals Recording Center, McFarland Park and the new Robert Trent Jones Golf Course, just to name a few. Please view more attractions by clicking on the "Attractions". We are only 1 mile away from Tennessee River where all the fishing tournaments are held. We also offer boat parking with electric hook-up in front of your room. We also have special truck parking along with specialy trucker rates. We look forward to your stay here at the Budget Inn where you will feel at home!!! Please view our quality of rooms and suites by clicking on "Gallery".